The availability of data driven decisions have changed the way businesses operate. Using the industry standard BI software tools we have helped many of our clients to harness their data. The solutions that we have developed for our clients provide more fact based insights rather than opinions and suggestions. We will help you grow your business by providing our Reporting and Visualisation techniques. We take time to understand your needs and build real time reporting solutions which will help you to understand the current business trends. 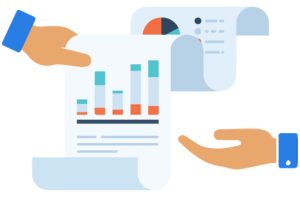 With our flexible reporting platforms you can analyze and evaluate the process time to time. With the help of our creative minds at SPRV we build user friendly dashboards where you can visualize the data in real time. 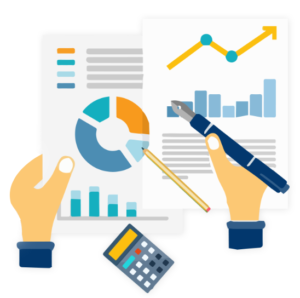 With our flexible reporting solutions, users can generate Ad-hoc reports on the fly. All of these can be configured based on the user permissions, which makes it robust and secured. We have created useful and informative dashboards for our clients to monitor their businesses in real time. Identifying KPI’s and providing data associated to them is one of our specializations. 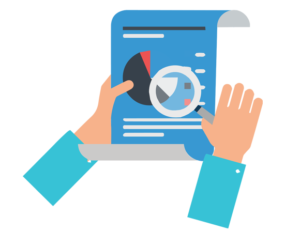 With the in-depth analysis of the data, our solutions are capable of showcasing business predictions. 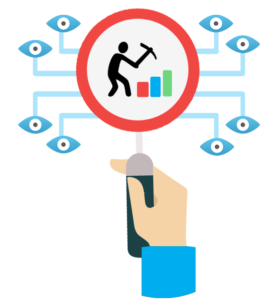 We have helped our clients to understand their data patterns and the correlations between the larger data sets by Data Mining. All of our solutions are responsive and catered towards the mobility aspect as well. Get in touch with us to understand more about our offerings and how we can mutually benefit each other.